Kim began practicing yoga in 2010 when her children were small, looking for a quiet night out of the house, alone. She soon realized that she was gaining so many more benefits to her quiet nights out – balance, clarity, calm, strength – that spilled over into the rest of her life. She started taking more classes, exploring different kinds of yoga with different instructors. Kim even practiced regularly with Gail at a local community center before she opened Windsoul Studio. In 2017, she completed her 200-hour Yoga Teacher Training with Gail at Windsoul Studio, where she also had the opportunity to study with other great yogis like Sadie Nardini (power yoga), Gail Grossman (restorative), Robert Sodoti (Broga), and Girish (musician). Kim also completed Foundations of Teaching Yoga to Kids with Christyn Schroeder of Kidpowerment Yoga in 2017 and Meditation and Mindfulness for Kids in 2018. Kim is a Level 2 Reiki healer. 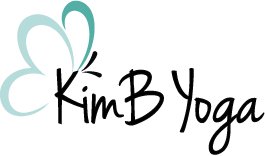 Kim is passionate about learning, teaching and sharing the benefits of the practice of yoga with her students in a safe, supported, non-judgmental environment where students can feel inspired to explore and discover the possibilities for transformation and healing yoga offers the body, mind and spirit.  Kim lives in Lowell with her amazing (non-yogi) husband and two school-aged children, who enjoy practicing alongside their Mom. 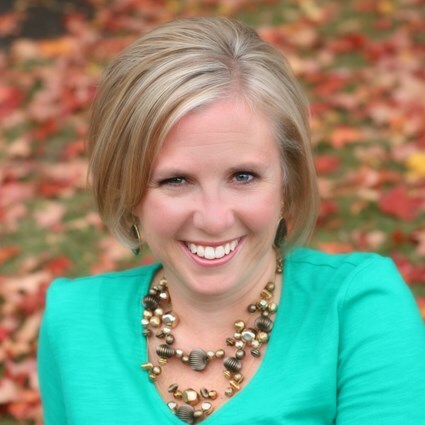 She runs a successful career coaching business helping new and recent college graduates find professional jobs. In her free time, she enjoys exploring the US and Canada with her family in their RV.